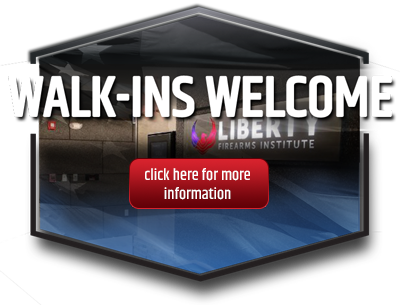 Welcome to The Liberty Firearms Institute! 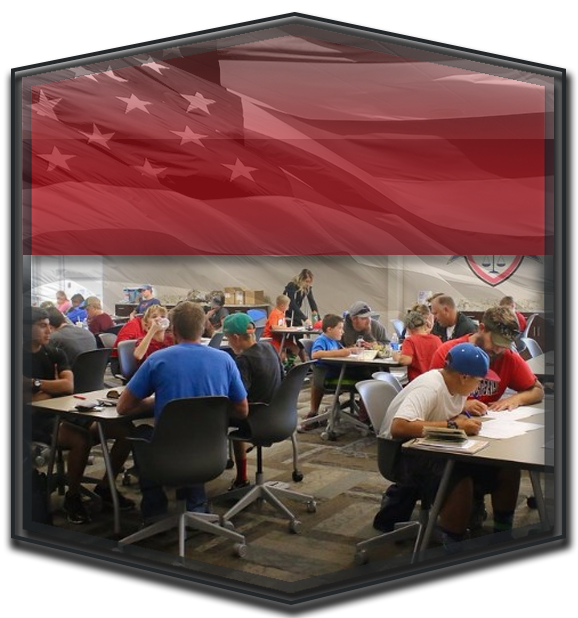 Our mission is to provide a state-of-the-art, full-service shooting range experience for Northern Colorado. Liberty Firearms Institute is a 100,000 square-foot shooting range facility featuring 52 indoor shooting lanes, a retail store including the region’s largest indoor archery range, and a full-service gunsmith all under one roof. 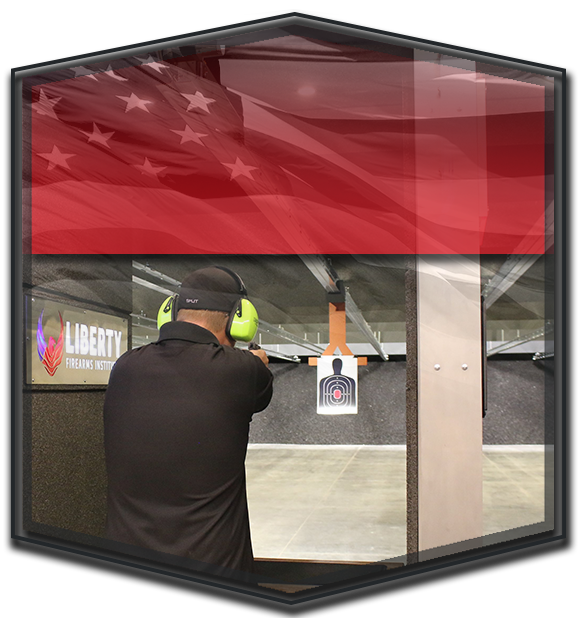 Liberty Firearms Institute is your one-stop destination for all your shooting sports needs west of the Mississippi. Liberty Firearms Institute features an exceptional on-site 12,000 square foot retail store with the largest selection of new and used firearms, NFA items, ammunition, optics, apparel, and accessories to fit all shooters needs. Everyone from law enforcement to women, and even archers will be able to find everything they need here at LFI. 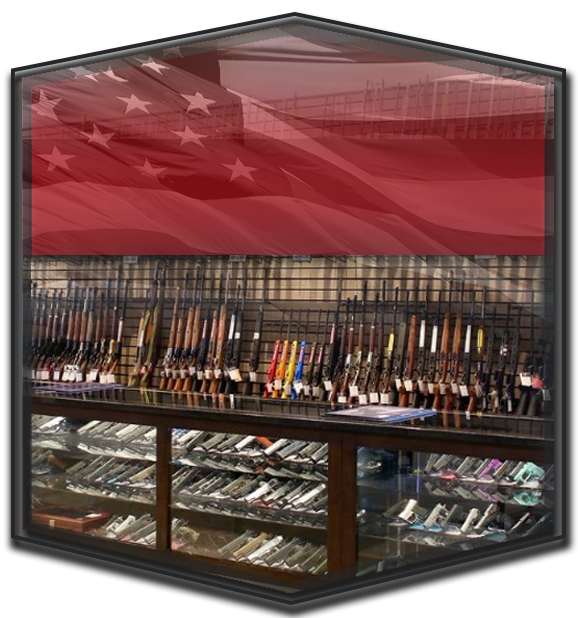 Keep your firearms and other equipment in good working order with the help of our experienced on-site gunsmith. Perfect your shooting skills in the most advanced shooting range in the state, we offer 25-yard, 50-yard, and 100-yard ranges, including a live fire simulation range and steel target bobber range. For archery enthusiasts, we have a separate pro-shop and the region’s largest indoor archery range equipped with 3-D targets. LFI offers a wide variety of shooting classes as well, including hunters safety, concealed carry, and self-defense from the best instructors in Colorado. Plan and enjoy any special event, company outing, luncheon, or a birthday party in our executive lounge and range. Visitors can also grab a cup of coffee while relaxing in our lobby, which offers free Wi-Fi. Our friendly and professional staff is here to serve you and make sure you get the attention and support you deserve. If you have yet to experience the state-of-the-art shooting range that Liberty Firearms has to offer, we encourage you to make a reservation. If you aren’t experienced with firearms, we also encourage you to sign up for shooting classes or any of our gun safety courses. Call today!